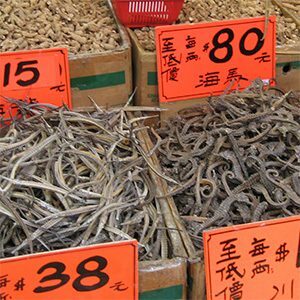 95% of dried seahorses in Hong Kong’s market were reported as being imported from source countries that had export bans in place. 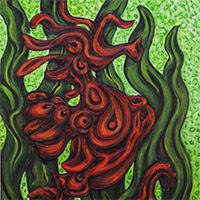 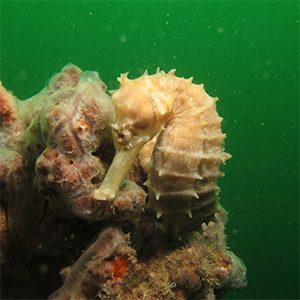 This newly released Fisheries Centre Research Report looks at the difficulties that Viet Nam experienced as they tried to implement CITES required export controls for seahorses. 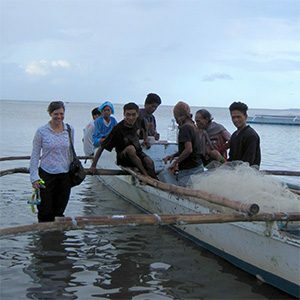 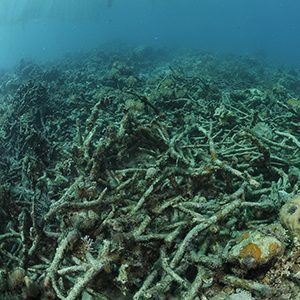 “We found that the influence from small-scale fisheries is far from small,” said Jennifer Selgrath, lead author. 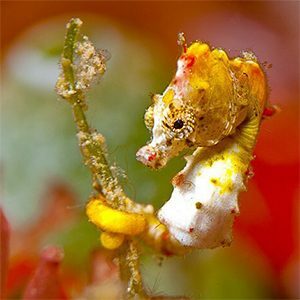 They have integrated research and management, from community to global scales, to make a difference for seahorses and the seas. 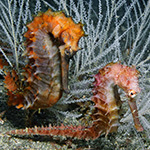 An awareness program focused on the preservation of this species in South Florida is underway. 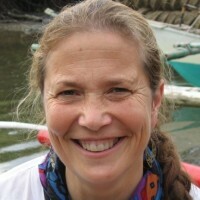 She will serve as the Committee’s global marine expert, and will also Chair its Marine Conservation Subcommittee. 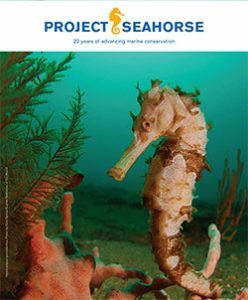 New Fisheries Centre Research Report takes in-depth look the route taken by eight seahorse species as they travelled through the Convention on International Trade in Endangered Species of Wild Fauna and Flora (CITES)’s Review of Significant Trade (RST) process.